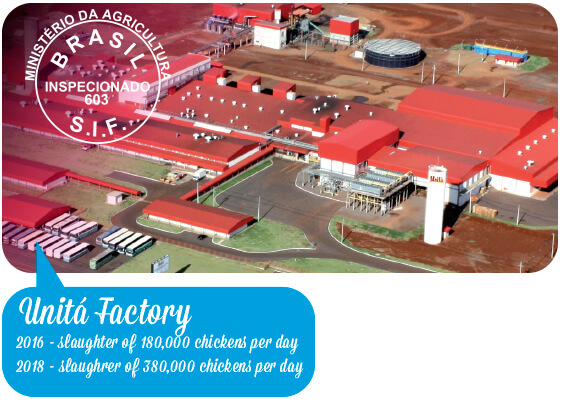 Copacol (Cooperativa Agroindustrial Consolata), established in Cafelandia City, Paraná State - Brazil is present in more than 60 countries with high quality products guaranteed by certifications ISO 9001, BRC - Food Products and APPCC/HACCP - Hazard Analysis Critical Control Points. 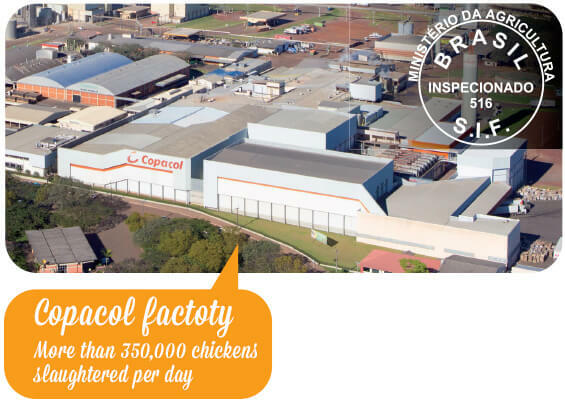 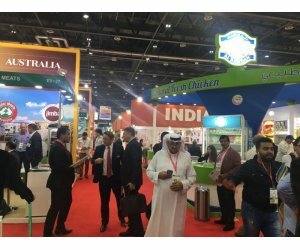 Adding value to the commercialized products based on the food safety, respecting cultures and quality of life of all people, Copacol completes 53 years of foundation and 33 years of experience in foreign markets, today present in the 5 continents. 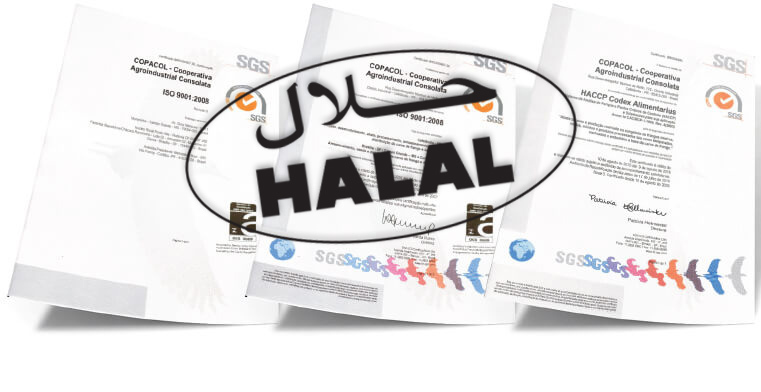 APPCC/HACCP - Hazard Analysis Critical Control Points for Food Safety.